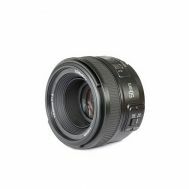 Sometimes, purchasing a professional camera is not enough as such gadgets can be harnessed further with powerful portrait and regular lenses to take more focused and professional photos. 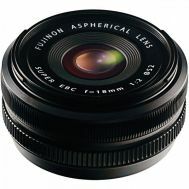 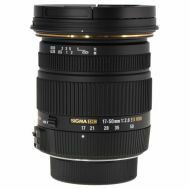 Order camera lenses at Savers Pakistan from top rated camera brands such as Canon, Nikon, Fujinon and Sigma. 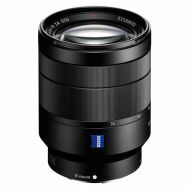 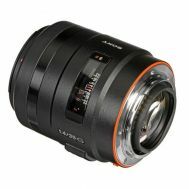 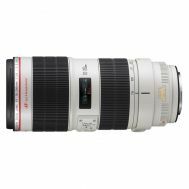 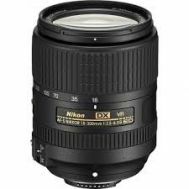 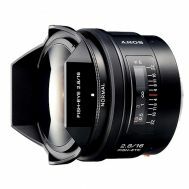 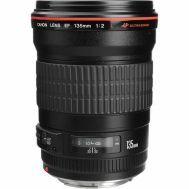 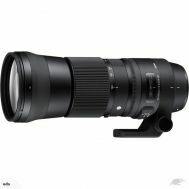 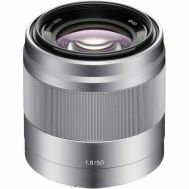 Buy 150mm, 600mm, 85mm and 35mm lenses for distance and nearby clicking. 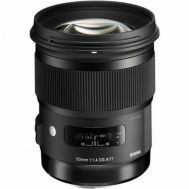 Explore latest camera lenses to add a polished touch in your photography.